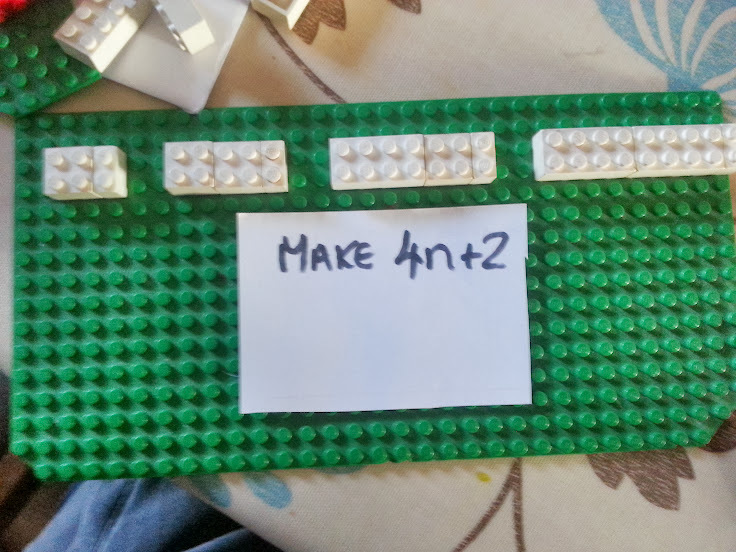 LEGO is ideally suited for series as you can see the relation to the times table very easily. I love your activity, and I would like to use it to teach Sequences and Series to my high school class. Can you recommend where I can get the lego pieces (hopefully for not too expensive).